So many companies are downsizing, shrinking staff, declaring bankruptcy, or shutting down completely. 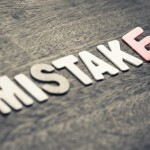 The most common reason is failure to pay or settle their payroll taxes. 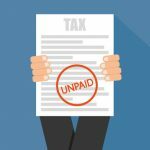 Payroll taxes, also known as employment taxes, and frequently referred to as 941 taxes, are State and Federal taxes imposed on employers on behalf of their employees. Many cash-strapped companies, including start-ups and big corporations, fail to pay their payroll taxes when due. State and federal tax authorities typically do not come to the doorstep demanding money; they wait until the company accumulates cash to settle the debt. Unfortunately, when profits don’t rise and cash dwindles, the problem compounds. Eventually, the company’s owners will find themselves face-to-face with a tax collector asking for payment of the money owed plus interest. 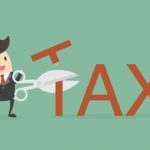 If you are new to corporate tax issues and need help finding your way around payroll taxes, this post will help you understand the nitty-gritty of employment tax and ways to insulate yourself against personal liability for outstanding amounts. If outstanding 941’s are not paid immediately upon due date, the tax authority may impose tax liens on company property against the outstanding amount, including penalties, and interest on the amount what are assessed to the company. In the process, many company executives find their personal savings and property being drained to cover company liabilities. More often than not, their innocent spouses come under the scrutiny of the IRS. Non-compliance with provisions of the Tax Code results in the owners being stripped of their company and in some cases personal property. Each state has varying parallel schemes to recover money from defaulting employers. 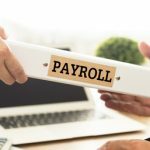 If you are a business owner employing any number of people, it’s imperative to become familiar with the provision that requires you to withhold payroll taxes and submit them to the IRS. This provision set forth by the IRS is called the Trust Fund. 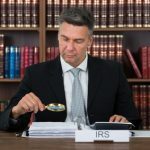 According to IRS guidelines, employers are required to deposit the withheld income and employment taxes as well as a matching contribution on their part, every quarter (three months) . These taxes are called fund taxes as employers hold their employee’s money in trust with a promise to make a federal tax deposit. 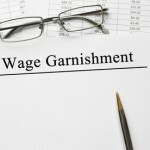 Employers who fail to comply with this payroll tax requirement face Trust Fund Recovery Penalty (TFRP) from the IRS. Are you liable for TFRP? If you are responsible for accounting, depositing, and withholding specified taxes including, payroll taxes of a company, and fail to do so, you are liable for a penalty equal to the full amount of the unpaid trust fund, plus interest. If you are in top management of a corporation, a partner, sole proprietor, employee, trustee, or agent, with authority over business funds, you can also be held personally responsible for the penalty. Tax authorities leave no stone unturned to recover tax and Trust Fund Penalty debt. 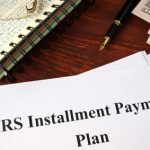 If the money is not paid immediately, the IRS may contact your spouse to try talk him or her into an agreement to pay off the debts. The IRS can also impose a tax lien against your spouse’s property disabling him/her from selling or mortgaging the property. 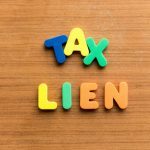 A tax lien against you or your spouse is a matter of public record and can negatively impact their employment. Each offers relief under different circumstances. 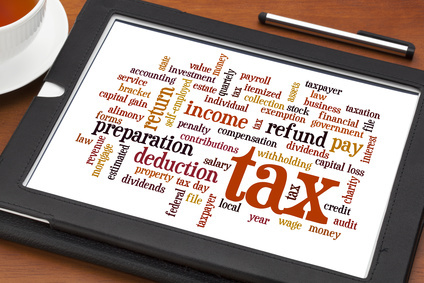 Make sure you seek advice from your tax attorney to gain a thorough understanding and take advantage of the right one. If have fallen behind on payroll taxes, hire competent tax counsel so you don’t fall victim to incorrect assessments from tax collectors. Let the Nick help you navigate through the maze. Call for your complimentary consultation now.